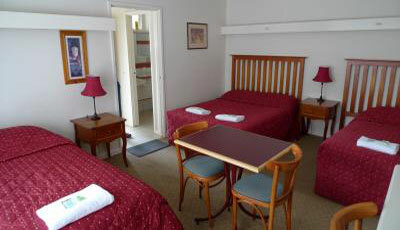 Aberdeen Motor Inn offers Twin Share Rooms, fitted with quality single bed plus a double or queen bed at affordable room rates. 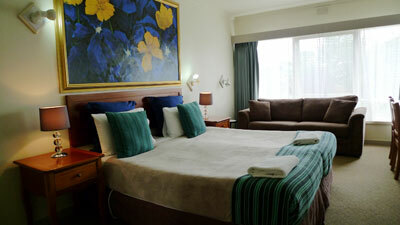 Our twin share rooms are suitable as a corporate accommodation for executives on business trips or for friends travelling together. 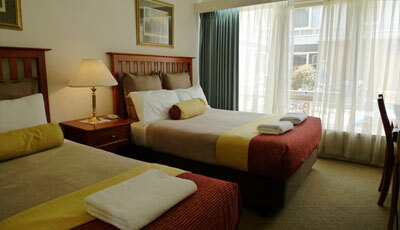 Our Geelong accommodation are of highest standards with rooms serviced daily and with ensuite bathrooms. Photocopying,faxing scaning printing colour or black. 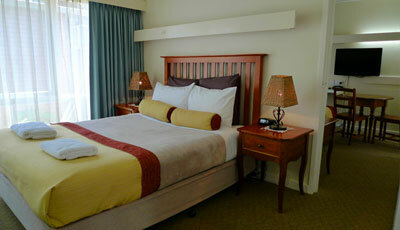 Wireless internet access available to all rooms so that you can still get in touch with work or friends and family. 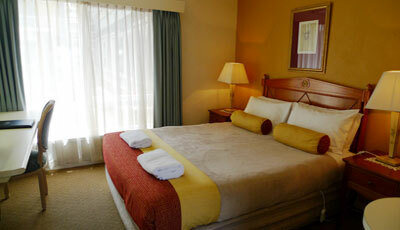 Enjoy great comfort with affordable accommodation on your next corporate trip. 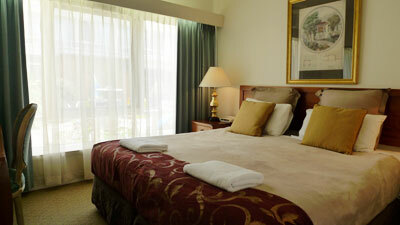 100 metres to Geelong CBD entry point, 10 minutes walk to Waterfront and only 300 metres to Train Station Kardinia Park.